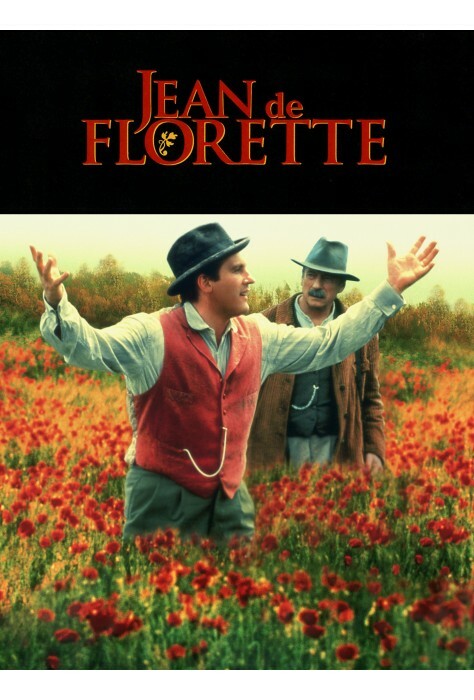 Set amidst the rugged hills of Provence, Jean de Florette follows the heroic efforts of Jean Cadoret (Depardieu) who inherits a farm from his mother, Florette, and leaves his city job behind, hoping to create a "new Eden" with his wife and daughter. 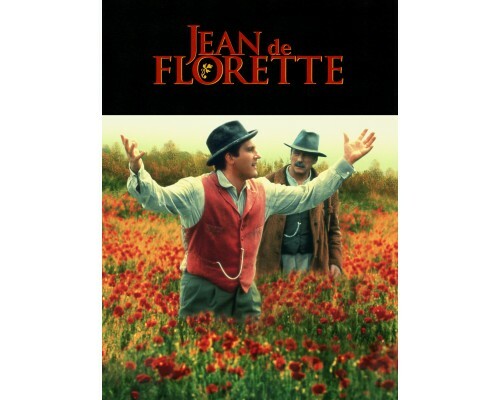 But, unbeknownst to Jean, his greedy neighbor, César Soubeyran (Montand), is plotting to steal the land out from under him. With the help of a corrupt nephew (Daniel Auteuil), the clannish villagers and the added effects of a severe drought, César hatches a wicked scheme that drives Jean to the brink of madness. The story continues in the powerful sequel, Manon des sources. 1986, 121 minutes, MPAA rating: PG, DVD in French with English and Spanish subtitles.